First look at Wonder Woman 1984 release, Chris Pine to return! 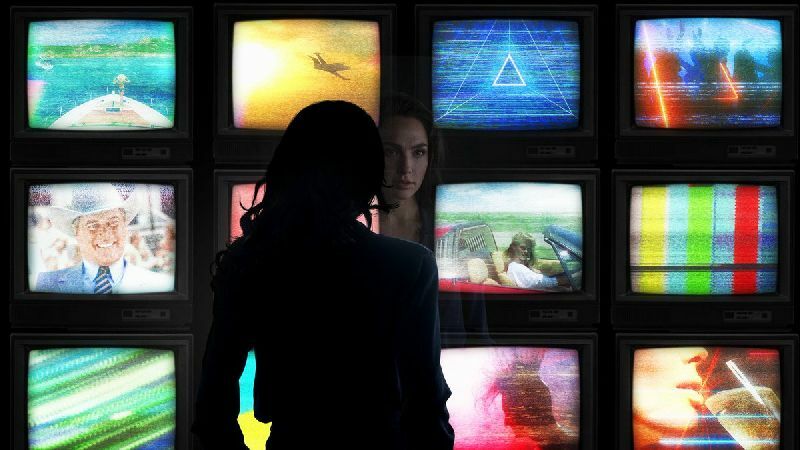 Warner Bros. Pictures has officially announced the start of production on Wonder Woman 1984, the upcoming sequel to last year’s Wonder Woman which took in $822 million at the worldwide box office. 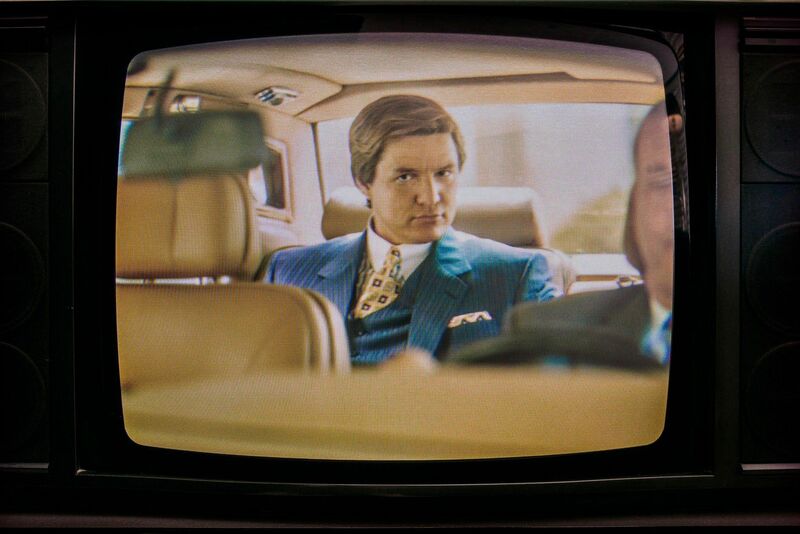 Check out the two first look photos from the sequel below!